Amazon last month in celebration of Valentine’s Day offered discounts of up to $20 on several of its Kindle e-book readers. That’s a solid deal - especially outside of the holiday buying season - but it pales in comparison to the sale Amazon is currently running. For a limited time, you can pick up a 6-inch Kindle E-Reader for $49.99, a savings of $30 off the regular $79.99 price tag. Optionally, you can grab the 6-inch Kindle Paperwhite for $89.99 – again, $30 off the MSRP of $119.99. The biggest savings, however, are reserved for the 6-inch Kindle Voyage. Regularly priced at $199.99, you can grab this premium e-reader for $149.99. 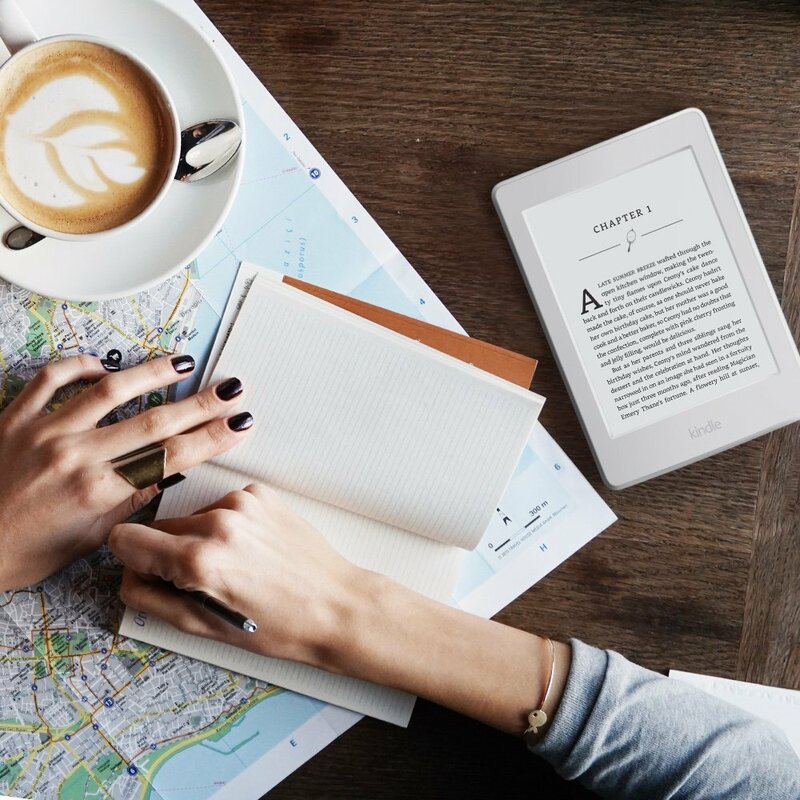 The only model left out of the sale is the Kindle Oasis, Amazon’s high-end model that commands $289.99. Amazon in the fine print notes that offers are only good while supplies last and that you’re limited to one per customer and account. Critically, discounts are only being made available to Amazon Prime subscribers. If you’re not already an Amazon Prime subscriber but have been thinking of joining (and want to score a Kindle with a discount), now might be the time to pull the trigger (or you could just have a friend or family member order the e-book reader for you). The sale is good from now through April 3.